February 6, 2017– Advantech (2395.TW), the top embedded computing solution provider, today announced its new Type 7 COM Express Basic Module–the SOM-5992. 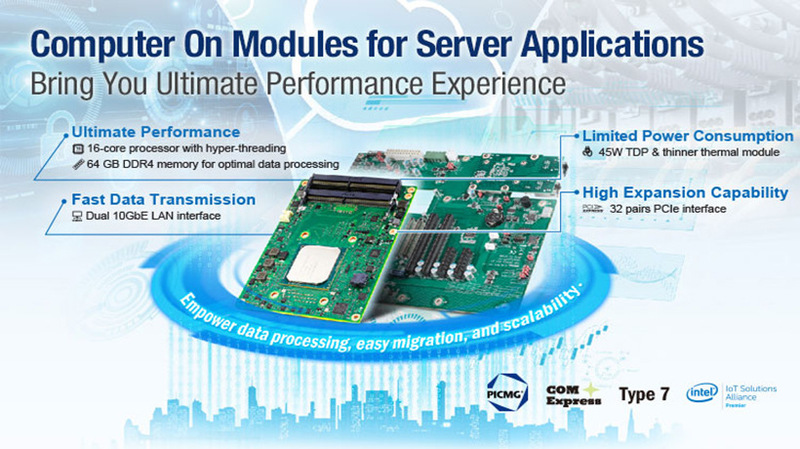 SOM-5992 is the world’s first COM Express powered by a server-grade processor with up to 16-core scalability and up to 64GB DDR4 memory; it delivers amazing computing performance. Integrated with two 10GBASE-KR, it provides high bandwidth interfaces for data transmission and reception. The outstanding computing capability and low thermal design power deliver excellent power efficiency and make it very suitable for microservers, networking, and cloud storage. In the past, high-end COM Express modules could only support 32GB memory because of board size limitations. 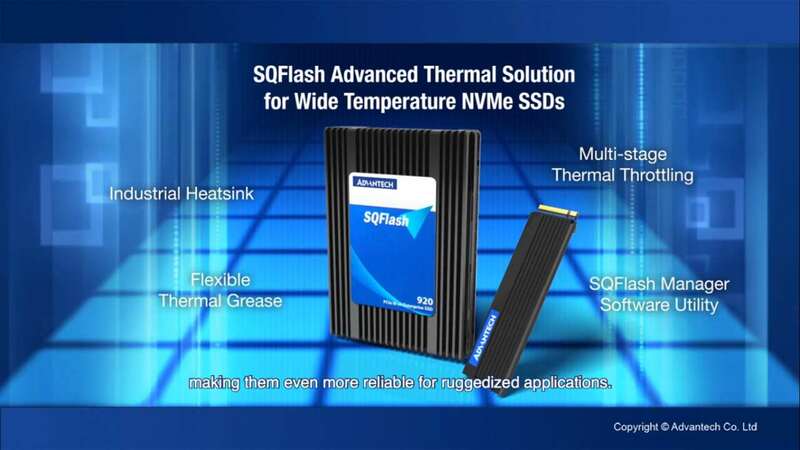 With innovative design and technology, SOM-5992 now supports a maximum of 64GB memory, which puts it closer to server application scenarios, and makes it possible to take advantage of the extreme performance of the Intel® Xeon® 16-core processor in a 125mm x 95mm COM Express Basic module. This is the first COM Express designed for servers, and fully satisfies users who pursue maximum performance in order to process multiple complicated tasks in the system, and can cover thousands of data exchange demands from worldwide clients. Since it is a standard form factor and ready to use, users can adopt it into their systems as usual, without taking additional time for customization, and there is no sacrifice of limited system space. SOM-5992 offers a wide spectrum of performance options; users only need to choose the configuration of CPU and memory requirements based on their system specifications. The enhanced reliability, availability, and scalability allow for quick integration, easy platform upgrade, and hardware virtualization benefits. Aligned with the. networking market, SOM-5992 incorporates two 10GBASE-KR interfaces, which help fulfill the ever-increasing server application demands in the area of COM Express. Users can take advantage of SOM-5992's native 10GBASE-KR interfaces to design in 10GbE carrier boards. Moreover, PCIe x16 and 8 PCIe x1 support Non-Transparent Bridge (NTB), which allows redundancy via PCIe. This reduces data loss, allowing a secondary system to take over PCIe storage devices if a CPU fails, and provides high availability for continuous service applications. Founded in 1983, Advantech is a leader in providing trusted, innovative products, services, and solutions. 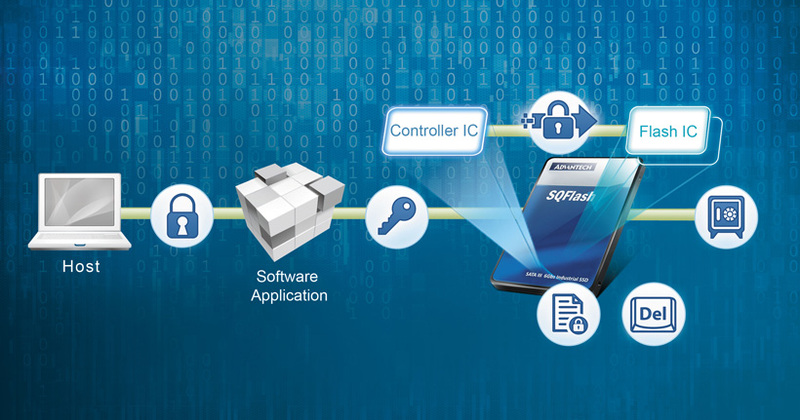 Advantech offers comprehensive system integration, hardware, software, customer-centric design services, embedded systems, automation products, and global logistics support. We cooperate closely with our partners to help provide complete solutions for a wide array of applications across a diverse range of industries. Our mission is to enable an intelligent planet with Automation and Embedded Computing products and solutions that empower the development of smarterworking and living. With Advantech, there is no limit to the applications and innovations our products make possible. (Corporate Website: www.advantech.com).